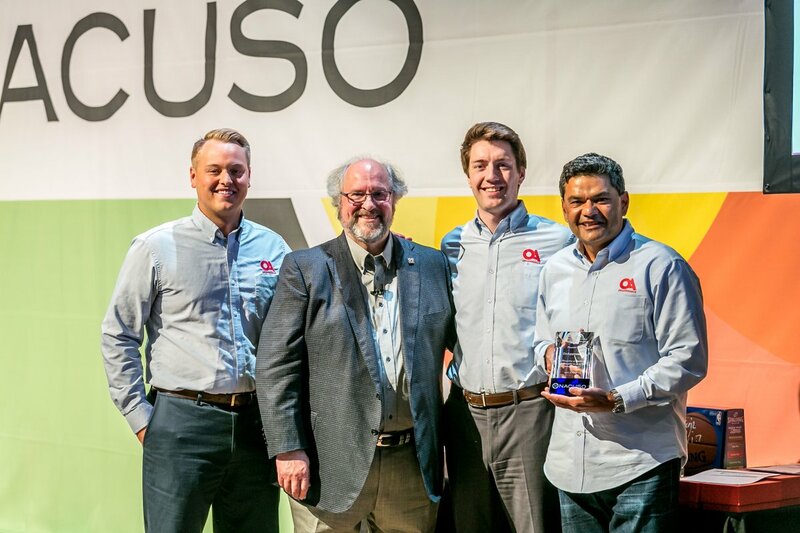 Minneapolis, MN (April 26, 2018) – OnApproach (http://www.onapproach.com/), the leading provider of big data and analytics solutions for credit unions, has been recognized as the 2018 New Credit Union Service Organization (CUSO) of the Year at the 2018 NACUSO Network Conference. The New CUSO of the Year award is presented annually to CUSOs of five years and younger in “Recognition of Excellence and Innovation in the use of the Collaborative Model”. The award is judged on criteria including Thought Leadership and Critical Thinking, Value Created through use of Collaboration, Innovation in Organization Design, Implementation and Execution, and Results, Outcomes and Performance. NACUSO’s core purpose is, “To be the catalyst for instituting collaboration, innovation, and the reinvention of the Credit Union industry.” To empower credit unions with the opportunity to innovate and collaborate for robust analytics, OnApproach has developed a standardized data platform and analytics ecosystem for the credit union industry. With this technology, credit unions can finally leverage all available data while significantly reducing the time and cost of traditional data warehousing techniques. 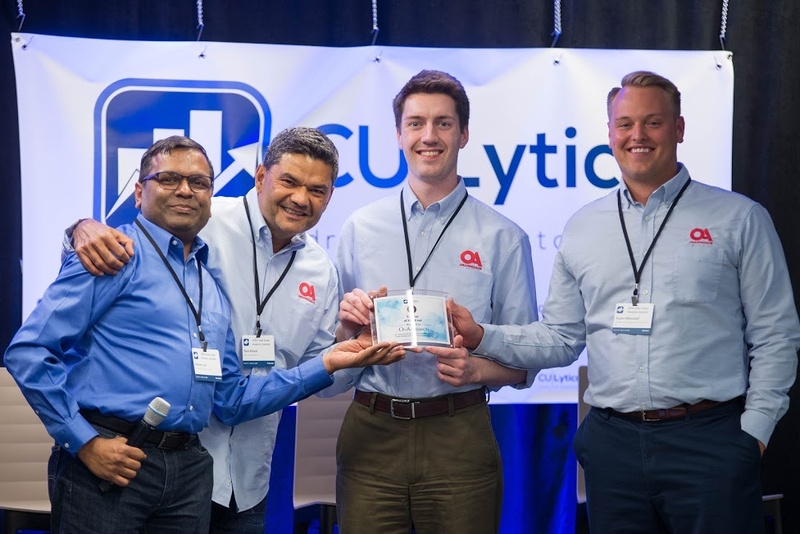 Minneapolis, MN (March 29, 2018) – OnApproach (http://www.onapproach.com/), the leading provider of big data and analytics solutions for credit unions, has been recognized as the 2018 CULytics Vendor of the Year at the largest Credit Union Analytics Summit at Microsoft HQ in Redmond Washington, for achieving the highest level of performance in customer reviews and ratings on the CULytics Solutions Gallery. The summit was attended by 325+ data leaders representing about 20% of the credit union industry by asset. 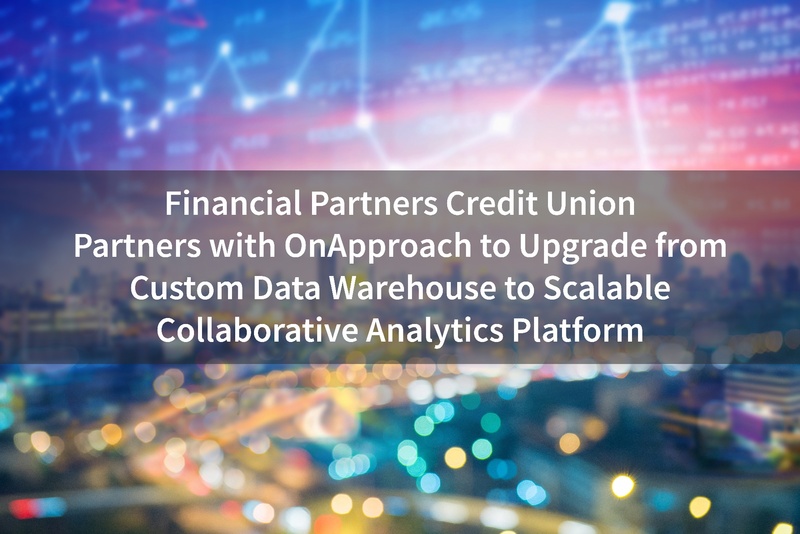 CULytics online community platform is designed to help credit union data leaders maximize the value in the data analytics journey to drive real outcomes. The CULytics Solutions Gallery is the largest listing of vendor offerings that includes independent credit union reviews to help credit union professionals feel confident and save time when choosing a trusted partner in their vendor searching process. OnApproach received a 5-star rating on the Solutions Gallery with 16 independent customer reviews and was awarded 2018 Vendor of the Year. Minneapolis, MN (October 31, 2017) – OnApproach (www.onapproach.com), the leading provider of data/analytics solutions for credit unions, is excited to announce it has entered a strategic partnership with Information Builders, an established leader in business intelligence, data integration, and data quality solutions, to create industry-wide growth for the credit union movement. 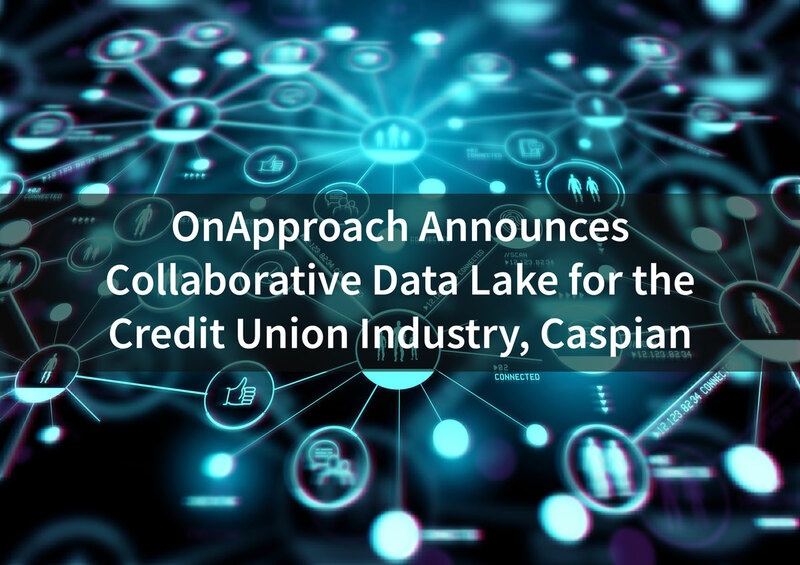 “We are very excited to be working with OnApproach to accelerate credit unions in their analytics initiatives and digital transformation efforts. It is imperative for credit unions of all sizes to view member, finance and operations data as a valuable asset. 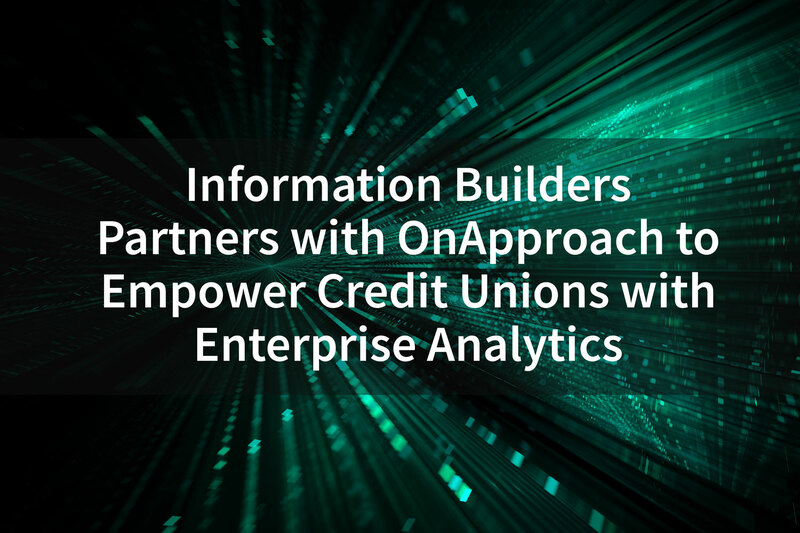 Our platform and accelerators provide credit unions with a wide range of analytics and business intelligence for use by everyone across the entire organization. 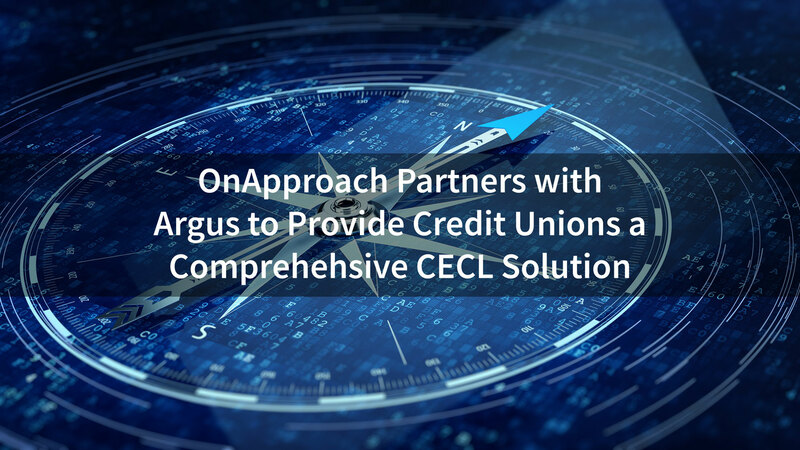 By partnering with OnApproach, we look forward to making our solutions available to more credit unions and assisting in the transformation of the industry,” stated Jon M. Deutsch, Head of Financial Services, Information Builders.